Buy with an autograph from p.m.terrell! FREE Shipping! 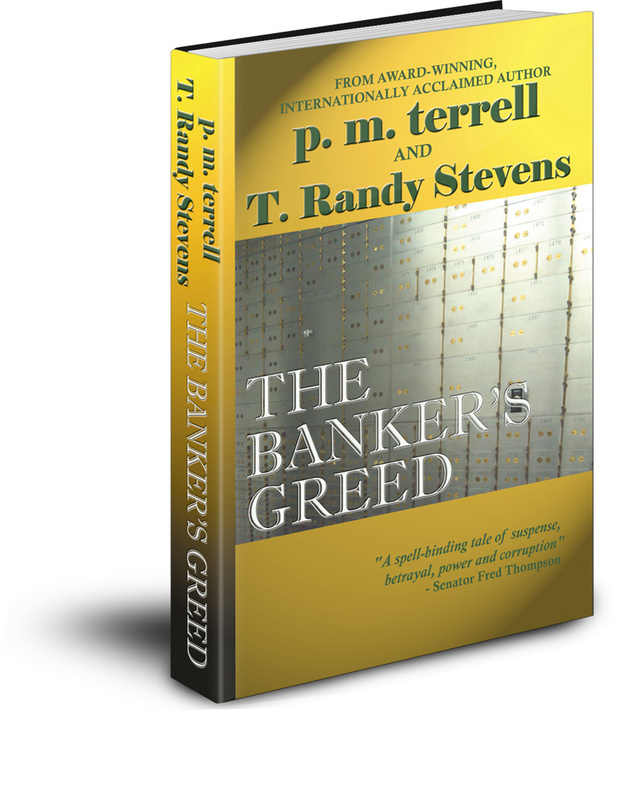 Jessica Palmer, the only child of a powerful and influential banker, is kidnapped. She knows her survival could depend on her ability to remember every detail. When she manages to escape, she provides information to the FBI – but all clues lead back to one man: her father. Now she is faced with becoming the prosecution’s star witness. But could she be helping to send an innocent man to prison? And if he didn’t orchestrate her kidnapping, who did? And why?